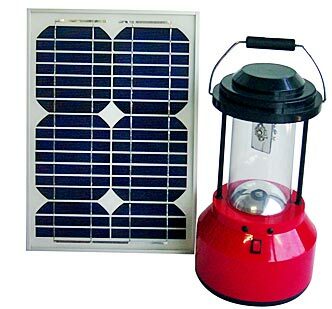 SOL-LED Planet Energies is a reliable Manufacturer, Exporter and Supplier of Solar Products in Mumbai, Maharashtra. 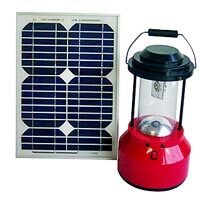 We offer an eclectic array of Solar Products such as Solar Lighting System, Solar Street Light Luminaries and Solar LED Lantern. Our Solar Products are known for their high performance and flawless design structure. We are capable of delivering Solar Products in bulk quantities. 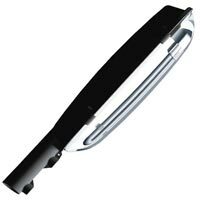 Clients can get Solar Products from us at affordable prices.